In my church community there’s a who lot of focus on emergency preparedness and self-sufficiency. We try to stay out of debt. We store food, water, and fuel for emergencies. We pack 72-hour kits so we will be prepared to leave our homes if disaster strikes. Living just outside Seattle I know there’s a good chance I will see a major earthquake in my lifetime. So, I’ve been getting organized and taking classes and I’m feeling more and more confident every day that if something crazy were to happen, my family would be okay. I recently took a class from an amazingly knowledgeable woman in my area who created a non-profit organization to help people be more prepared. The class was about fuel and cooking options in an emergency. She shared all kinds of stoves, pots, and cooking alternatives. When I got home from the class, I knew I couldn’t afford to purchase everything she had mentioned but I wanted to start somewhere. So, I looked through my notes and did some research online. 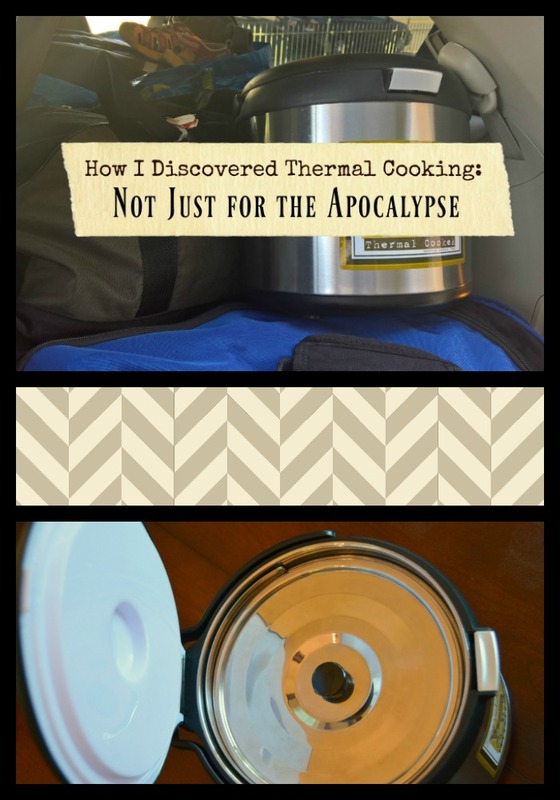 There were tons of great stoves, burners, pots and devices but the one that impressed me the most was the thermal cooker. Susan had suggested the Saratoga Jacks cooker but there were several other brands on the market. I ended up going with the Saratoga Jacks because of its price and because my friend had used that specific brand and could speak to the product quality. 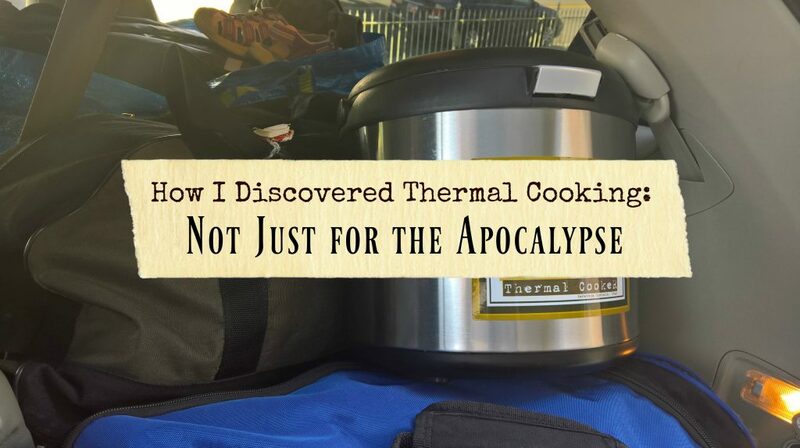 The reason I went with the thermal cooker over all the other emergency cooking products was that the more I read about it, the more I realized that it was so much more than an emergency product. I became convinced that it was a cooking tool I could use every single day of my life in a hundred different ways. And it would make my life so much easier. 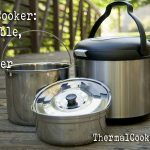 As I’ve been using it over the last several weeks, I’ve become convinced that everyone needs a thermal cooker in their life. It saves on fuel consumption and lowers carbon footprint (is that still a thing, Al Gore?). It’s ultra-portable, making hot meals on the go simple and doable. When I took it on vacation this summer, I made food for several friends and family members, breakfast oatmeal at a cabin in middle of nowhere, chili and soup we could take to the park and play while it cooked, and even cold food for a road trip. 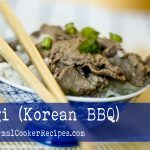 Several people I cooked for asked me where they could get one and where they could find instructions and recipes for it. I couldn’t find a great place for this online. So, my sister and I created one. 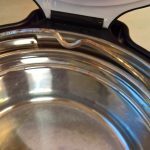 On this site, we will to post recipes, instructions, and ideas for using a thermal cooker, ways to transform your dinner hour and make your families lives better. 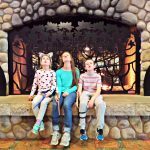 We’re so glad to have you join us on this journey!